Massively ambitious Fallout New Vegas prequel mod entitled Fallout New California receives a release date and narrative trailer. 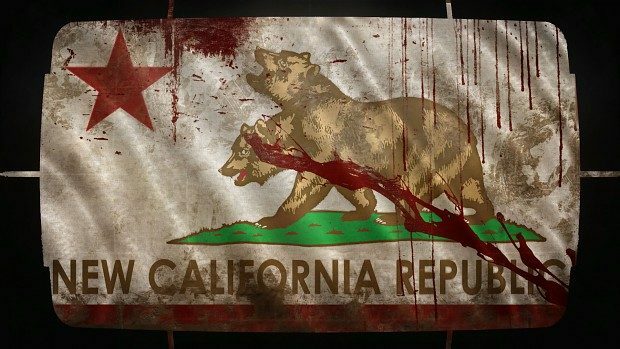 Fans of Fallout New Vegas should rejoice: the game will be receiving a prequel title with twelve different endings called Fallout New California this October. The only hiccup? It’s not an official game; it’s a massively extensive fanmade mod. That fanmade mod just got its official release date to celebrate its fifth year anniversary in the form of a narrative trailer, which you can check out below. 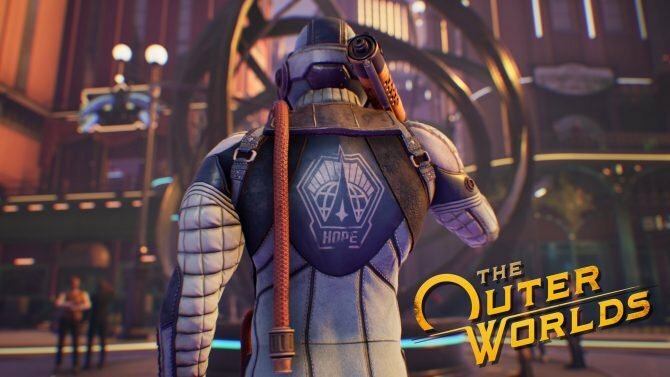 It might just hold you over until more information arises about Fallout 76, Bethesda’s latest apocalyptic announcement. Fallout New California will be releasing October 23, featuring twelve new endings and over 16,000 lines of dialogue. The art and story have been largely completed and locked in, though the team is going back to buff out any plot holes and add in some side quests, which are absent from the current build of the game. The core narrative will focus on the events before Fallout New Vegas. If you’re interested in being a part of the development process or perhaps just getting a chance to check out the mod, there will be beta sign-ups some time in July, which also marks when the game will be receiving an official Discord channel. You can check out this absolutely massive mod’s progress on their ModDB page and take a gander at the trailer below. The game will release October 23 of this year.